What’s better than The Ship of the Dead? The Ship of the Dead with exclusive items! There are so many awesome ones to choose from, we’re going to break it down for you. With Ragnarok on the horizon, every einherji needs to be prepared to fight with their . . . words. 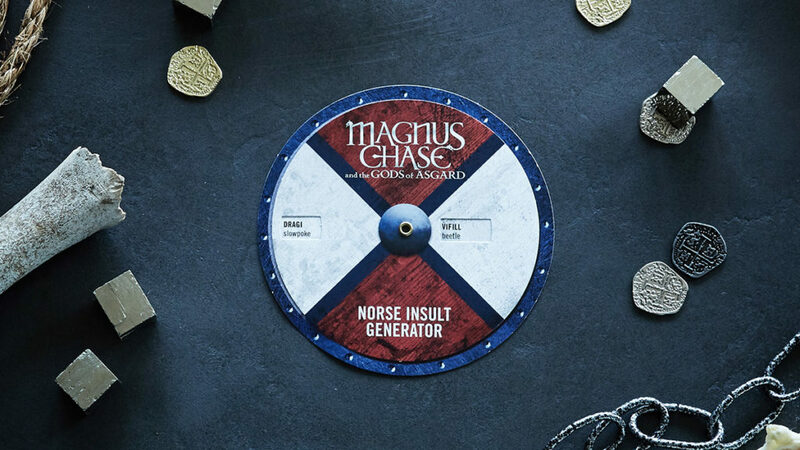 Find this Viking insult generator inside the Barnes & Noble exclusive edition of The Ship of the Dead. 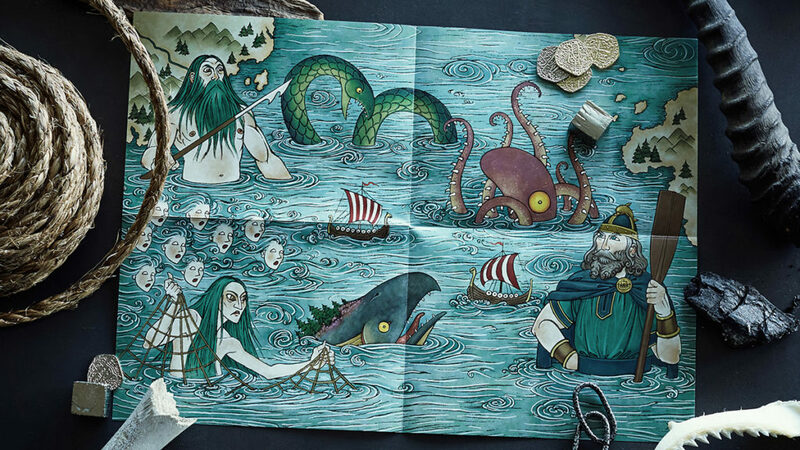 What kind of gods and monsters might a Viking encounter on a sea voyage? The answer can be found on the poster inside the Costco exclusive edition of The Ship of the Dead. “Mess with the elf… ” and what happens? 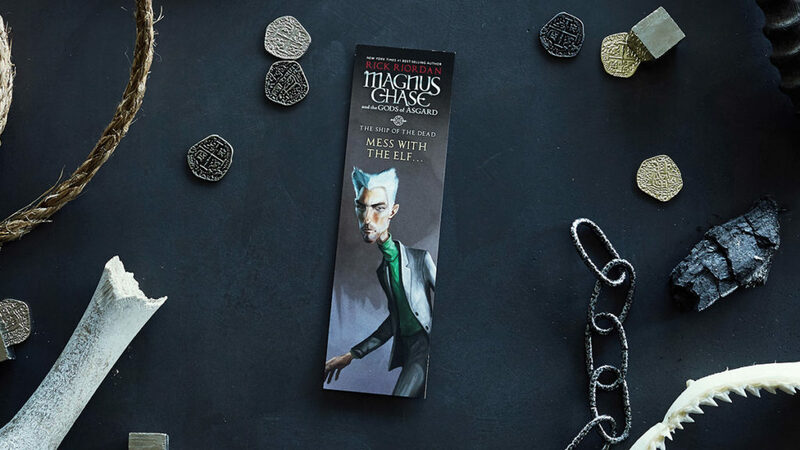 Find out when you flip over this two-sided bookmark included in the Walmart exclusive edition. 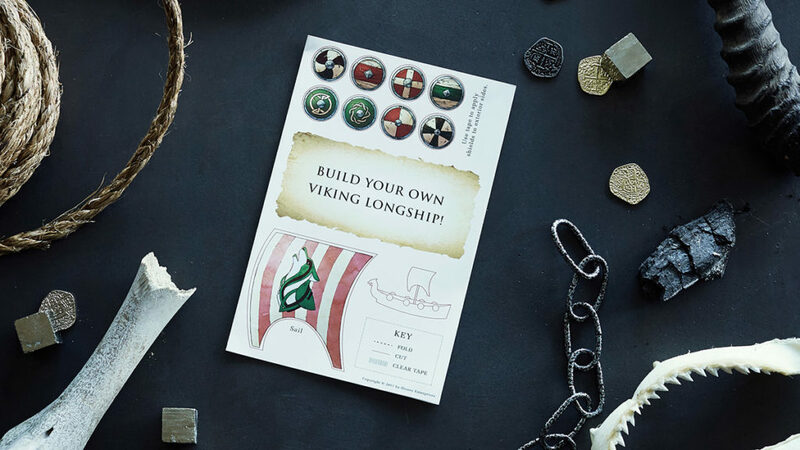 Unlike Naglfar, you won’t need any fingernails and toenails from the dead to build your own Viking longboat. All you need is the diagram inside the Target exclusive edition of The Ship of the Dead! Water you waiting for? Sail into your local Barnes & Noble, Costco, Walmart, and Target to get these exclusive Ship of the Dead editions.